Joshua David “Josh” Saviano, often known as Josh Saviano, represents himself as a lawyer and a former child actor by profession. At the early days of his life, Saviano made his identity as a child actor. He appeared on the Comedy-drama television show The Wonder Years where he played the role of Kevin Arnold’s best friend. Later he found his interest in advocating and decided to become a lawyer. Now, Joshua Saviano is a not an unknown for a person who is a lawyer or who is thinking about making a career in advocating. Saviano was born on March 31, 1976, in White Plains, New York as a son to Jane and Ralph. He mother is a Jewish and father belongs to Italian nationality. His father works as a financial consultant. He grew up in Northern New Jersey where he lived with his family. He made his first appearance in television from the advertisement for Aim toothpaste and he has also played few movie and television roles among which The Wonder Years was one. He also appeared in the movie The Wrong Guys in 1988 where he played the role of Kid Belz and appeared as Max Plotkin Tv movie Camp Cucamonga in 1990. He made his appearance on The Ray Bradbury Theater, where he played the role of Willie in 1989. He also appeared on Reading Rainbow and Fun House, where he acted as himself. Saviano once got a chance to appear in a television advertisement for the Oldsmobile Silhouette. Talking about his academic qualification, he graduated from Yale University with majored in political Science where he held the position of president of Sigma Nu fraternity. After graduating from Yale, he joined paralegal, New York-based law firm, where he worked for a while. After working in New York, Saviano landed his job in an internet firm in 2000. In August 2000, he joined Benjamin N. Cardozo School of Law and graduated from there with a degree in Law. Having a degree in Law, Saviano started to seek a job in Law firm and landed on the bar in New York. 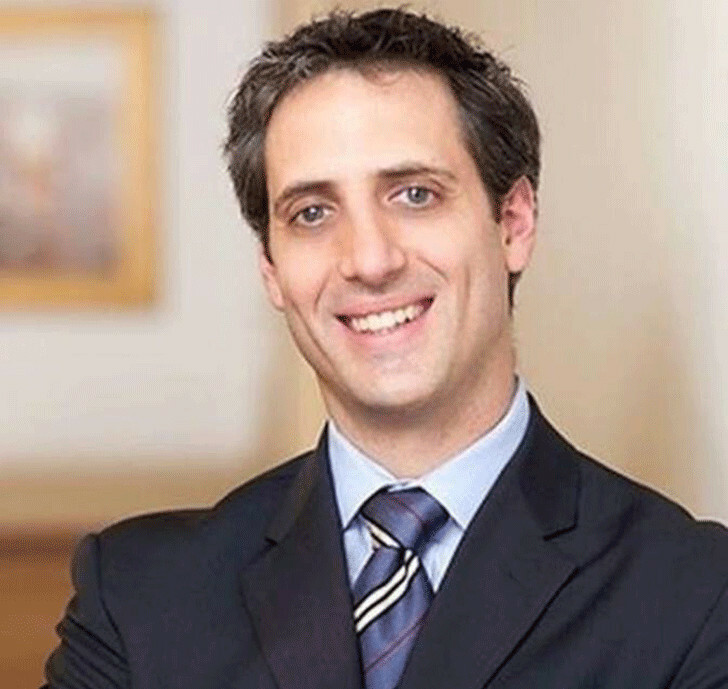 In 2001, he started to work as a Senior Counsel for the law firm Morrison Cohen Llp and became a partner in 2013. After working in Morrison he left the job there and founded his own endeavors Law firm JDS Legal and celebrity brand consultancy Act 3 Advisors. In 2014, Saviano played the role of a lawyer on an episode of Law & Order: Special Victims Unit. Moving to his personal life, Saviano has not spoken anything about his relationship and affairs. A dedicated lawyer Saviano has earned net worth of $500 thousand.